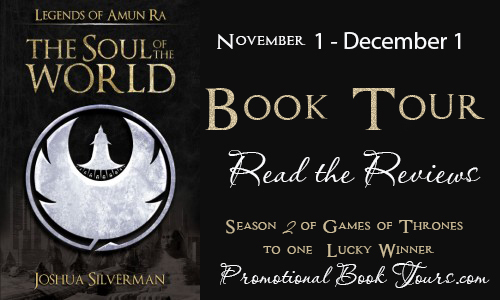 Susan Heim on Writing: The Soul of the World Book Tour: Giveaway for "Game of Thrones" (Season 2)! 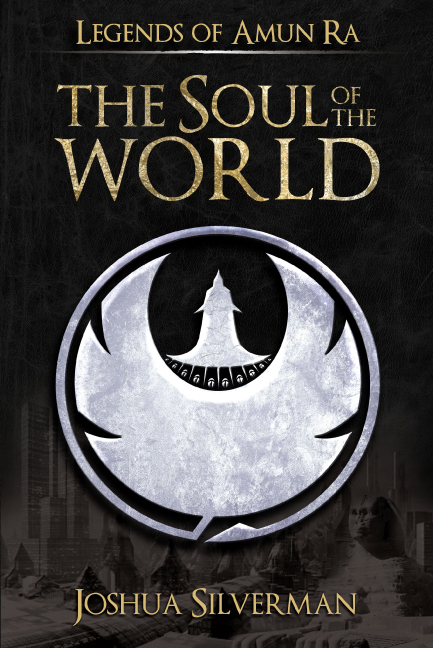 The Soul of the World Book Tour: Giveaway for "Game of Thrones" (Season 2)! The ancient powers lost to Potara have returned. The Brotherhood of the Black Rose rises to bring Thoth into disorder. And, while the Brotherhood reclaims their power, chaos reigns among the survivors. Six individuals have emerged from the aftermath struggling for control over their lives and a divided land. Kem and Shirin, who abolished the five-thousand-year reign of the Amun Priests, rule from the golden throne of the Oracle’s Chair in the Hall of the Nine. Dio and Axios struggle to piece together a resistance worthy to challenge the ancient magic that resides in the Great Temple of Amun, and Leoros and Atlantia try to remain true to their hearts and their cause despite tragedy. But when the Book of Breathings is discovered, the path to immortality is revealed. Leoros and Kem race to capture the Soul of the World, unaware of the challenges awaiting them. This time, the gods themselves will intervene. In a tale where boys become men and girls become women, where treachery and deception are around every corner, and where primeval mysticism finds its way back from the grave, victory is reserved for neither the good nor the evil, but the powerful. 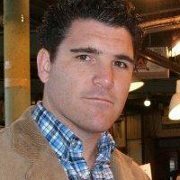 Joshua Silverman was born in Washington, D.C. and raised in Orange County, California. While attending California State University, Fullerton and studying Criminal Justice, Joshua was introduced to a creative writing class where he wrote a series of paranormal stories. As a cbhild, he has always been an amateur historian, focusing on ancient Egypt, Greece, and Roman civilizations. Since working in the legal environment, he has combined his passion for creative writing with his love of ancient history by penning his debut novel, The Emerald Tablet, the first of seven in the Legends of Amun Ra series. The author is giving away Season 2 of Game of Thrones to one lucky winner! Fill out the Rafflecopter form below to enter.